On this Episode of the PokerUpdate.com Weekly Burn & Turn, Robbie and Shimi discuss what types of jobs they would quit playing poker professionally for….you know….if they were ever lucky enough to play poker professionally. Shimi also coaches up Robbie in an attempt to improve his poker game. During that segment of the show, Robbie does some really cool poker impersonations, so check 'em out. Then, at around the 18:25 mark, faced with the clue, “This pro has had noticeable elective cosmetic surgery done within the last five years,” Shimi has the equivalent of a Matusow Blowup during Name That Pro when he loses his mind and blurts out the name of….... Well, you have to watch it for yourself. 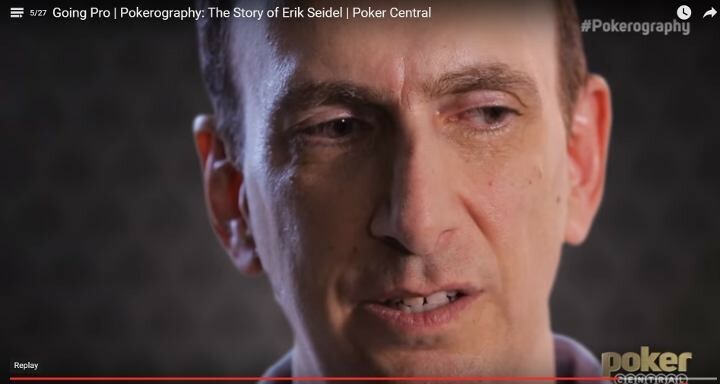 In this clip previewing a recent episode of Pokerography, on the 24/7 poker network Poker Central, poker great Erik Seidel tells how he got his start in poker and how poker legend Stu Ungar played a part in exposing him to the game. Check it out here, and when you’re done, check out the epic music video about Seidel by SrslySirius & DRybes below. After being released in 2008, he took a bus from prison straight to the Taj Mahal. 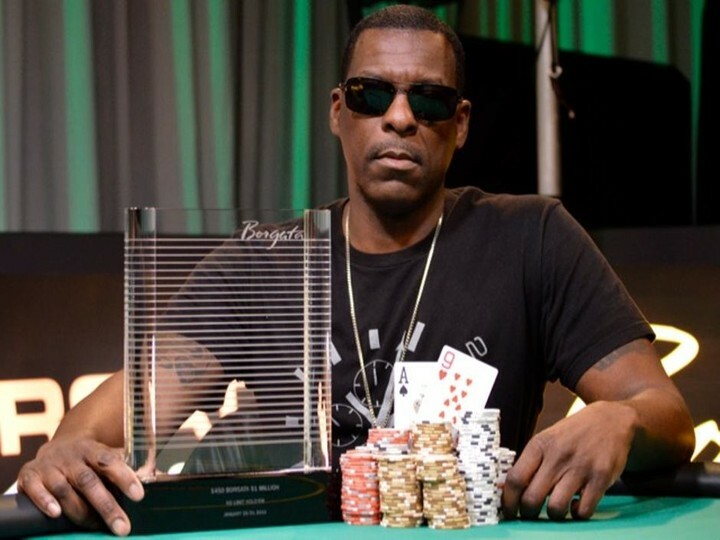 Joe “Black” Reddick took 1st Place in Event 10 of the Borgata Winter Poker Open last month, the $1,000,000 GTD Borgata Million, for $217,792. And while his accomplishment is amazing, the story of how he learned to play poker is equally as remarkable. According to an article today in The New York Post, Reddick cut his chops while serving 15 years in prison for dealing crack. “I lost about $7,000 worth of Snickers bars. That’s how I learned,” Reddick told the Post. Reddick’s goal is to become the first African American to win the World Series of Poker Main Event. Read more about his inspiring true story here.